Fair coffee is high quality 100% Arabica. 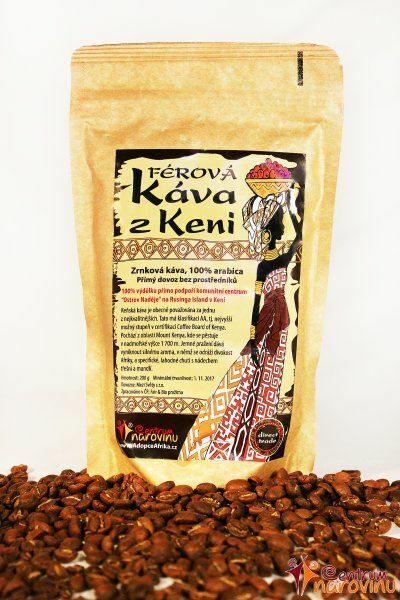 Kenyan coffee is generally regarded as one of the highest quality. This classification is AA, ie. the highest possible level of the certification Coffee Board of Kenya. It comes from the area of ​​Mount Kenya, where it is grown at an altitude of 1700 meters. Gentle roasting brings out strong aroma, which reflects the wildness of Africa, and specific, delicate flavor with hints of cherries and almonds.